Much like Philadelphia’s new law, New Jersey’s law makes an exception for parking garages and car rental companies, where a credit card is required upfront for incidentals. There is also an exception carved out for some airport stores, according to NJ.com. Proponents of cashless stores say that they prevent theft, speed up customer convenience, and are generally more modern. 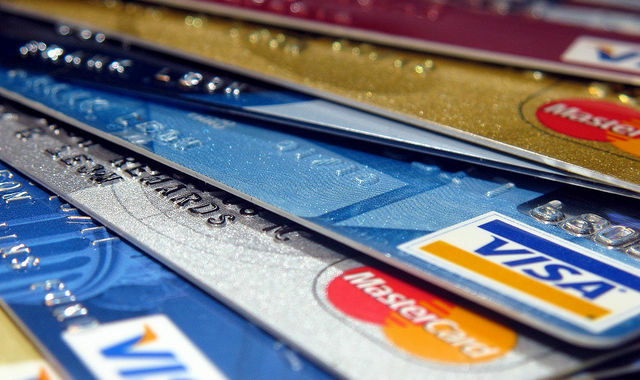 Opponents say that cashless stores unfairly disadvantage people who don’t or can’t have credit cards and who don’t want the fees associated with prepaid debit cards. Businesses that violate New Jersey’s new law will be fined $2,500 for a first offense and $5,000 for a second offense. Fines would climb from there.